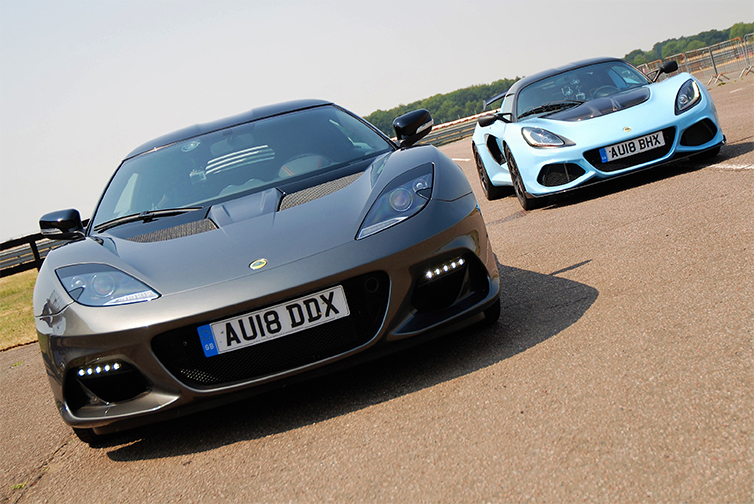 Lotus sold 1,630 cars worldwide in 2018 which was its best year since 2011. 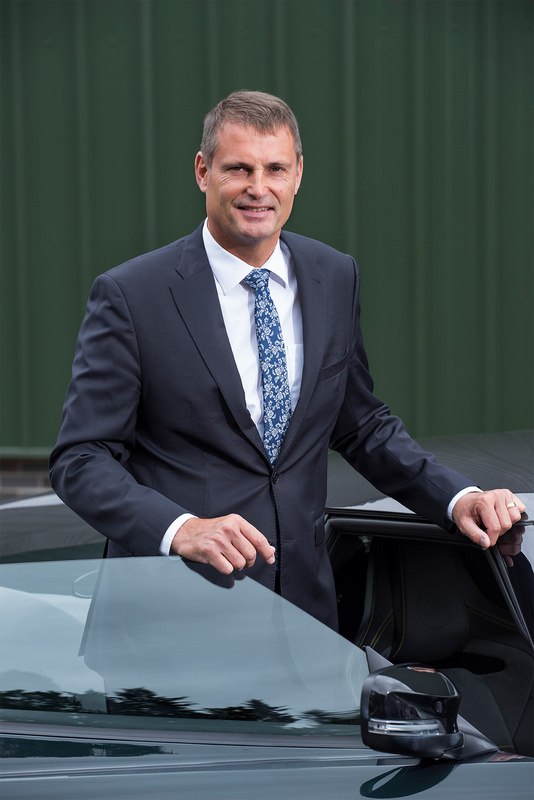 2018 was a landmark year for the company which celebrated its 70th birthday. 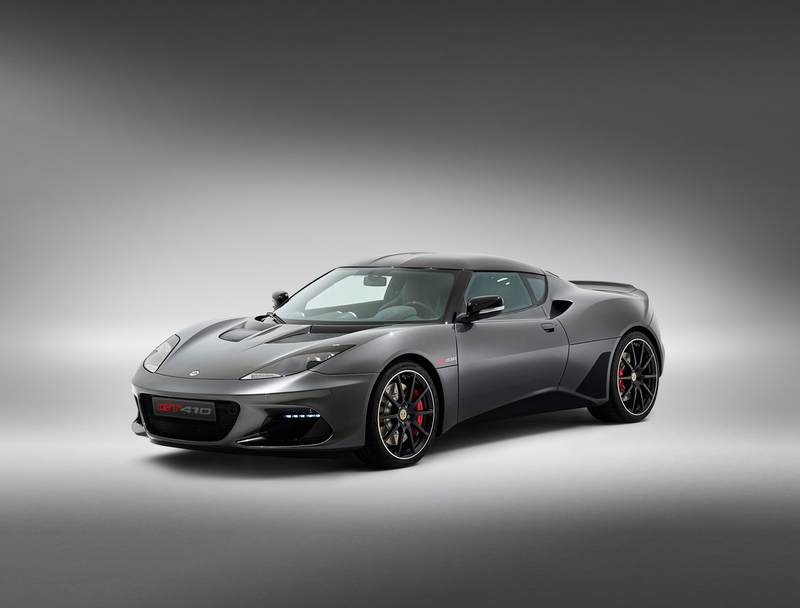 Lotus Cars has made a substantial investment in product development and new facilities, and added a number of senior appointments. 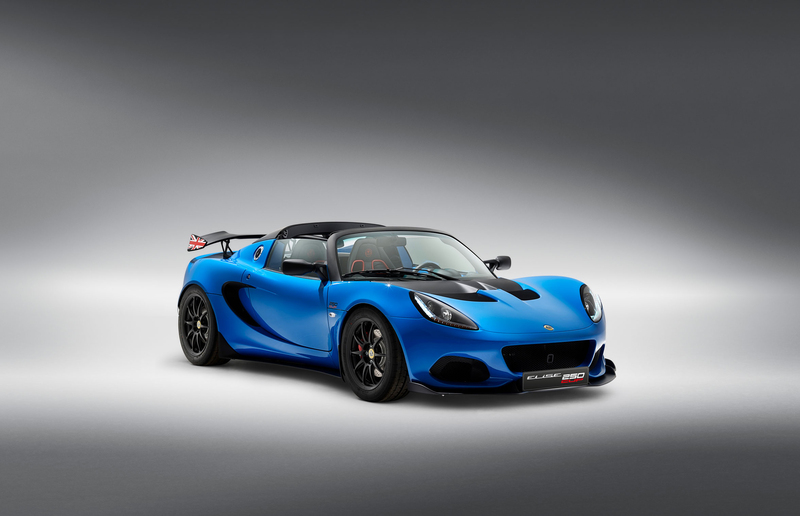 Sales highlights around the world include Sweden, up 87%; Japan, up 59%; Australia, up 50%; Middle East (GCC), up 39%; Italy, up 14%, with a solid sales performance also delivered across most of mainland Europe and the United Kingdom. 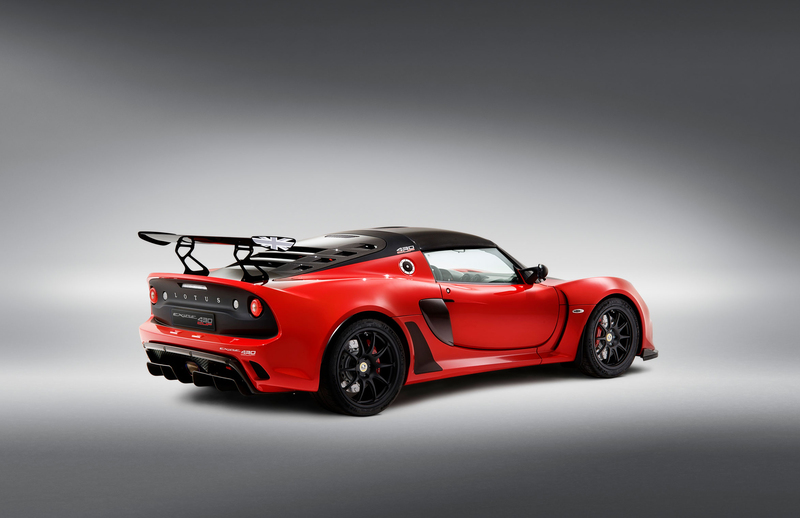 Lotus is based in Norfolk, UK, and builds high performance sports cars including the Evora, Elise, Exige and 3-Eleven.